David Sedaris’s next book will be a book of animal fables, and he’s turning to someone with a lot of experience when it comes to pigs for the artwork. Little, Brown and Company will release Sedaris’s Squirrel Seeks Chipmunk: A Modest Bestiary in October 2010, with cover and interior artwork by Ian Falconer of Olivia fame. 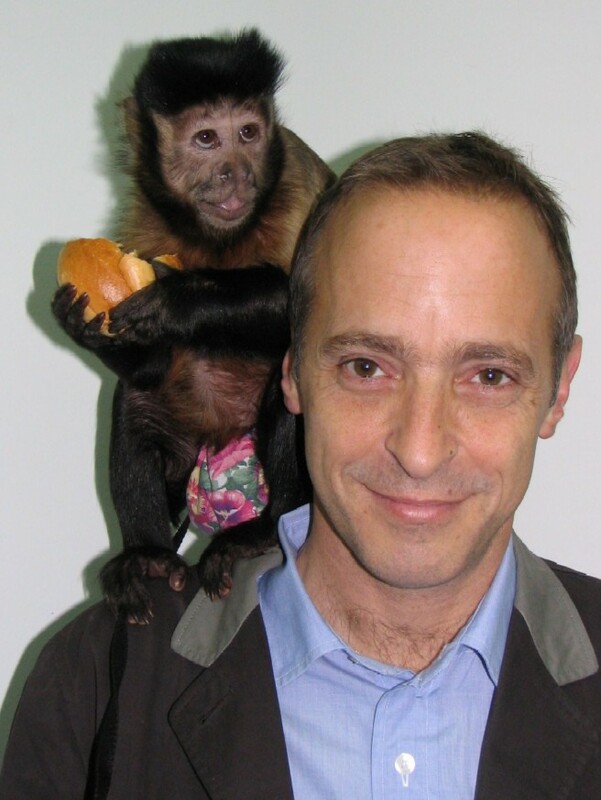 Sedaris will be doing a lecture tour in October, which will also serve as the brunt of his tour for the new book. However, Little, Brown plans to tack an additional 10 days of bookstore events in early November onto that tour. Bookstores and cities have yet to be selected. There are currently 6.5 million copies of Sedaris’s books in print, and they have been translated into 25 languages. Squirrel Seeks Chipmunk will be his seventh book with Little, Brown.